Welcome to the Third International Conference on Social Science, Public Health and Education (SSPHE2019). SSPHE2019 will be held on November 26 to 28, 2019 in Xiamen, China. SSPHE2018 has been held successfully in Sanya during November 25-27, 2018. 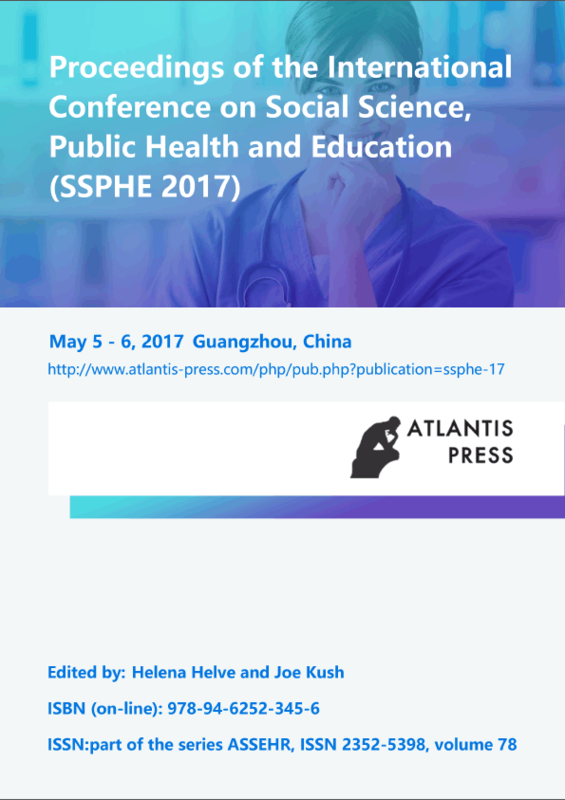 SSPHE2017 was published by Atlantis Press and indexed by CPCI, CNKI, etc. Submitted Index: CPCI, CNKI, Wanfang data, Google Scholar, etc.